So the past little while I've been laxidasical with my meal planning. Now that I have a handful of recipes under my belt for slow & regular cooking I've been slacking off and just rotating them out. Tomorrow is that story again. 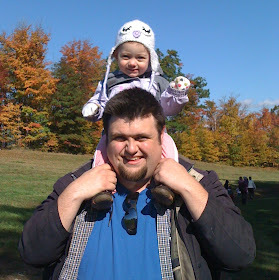 We had a busy weekend without a chance to do groceries. Thankfully I plan ahead for this. 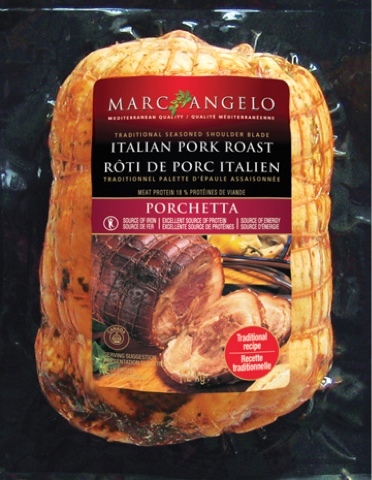 Whenever I see a Marc Angelo pork roast on sale I buy it and throw it in the freezer. So today I pulled it out to defrost at noon and we stopped by Sobeys on the way home so I could grab some potatoes. Chopped potatoes & carrots about the size & thickness of my thumb. Placed the roast on top. Mixed water & bouillon and poured over the veggies. I set the slow cooker on low for 5 hours.